Here is an idea to think about to make your OWW service a truly "World Service"! It was tried out by OWW supporters in Ulverston Methodist Church. They linked up with others around the world by having live phone interviews. They used a mobile phone and amplifier (you might be able to use Skype) and asked people in churches in Australia, Estonia and America to lead intercessory prayers with the congregation and then talk on topics related to the theme. "It was a most moving experience to be led by someone thousands of miles away...it really did make us feel part of one world" (Rev.T.Wells). The 2016 theme is all about building a culture of inclusion. This will include: welcoming the stranger, understanding the plight of refugees and people's reasons for leaving their homes; and addressing the myths and scapegoating of migrants as the perceived cause of problems in the UK; confronting racism and prejudice with love for all members of our human family. 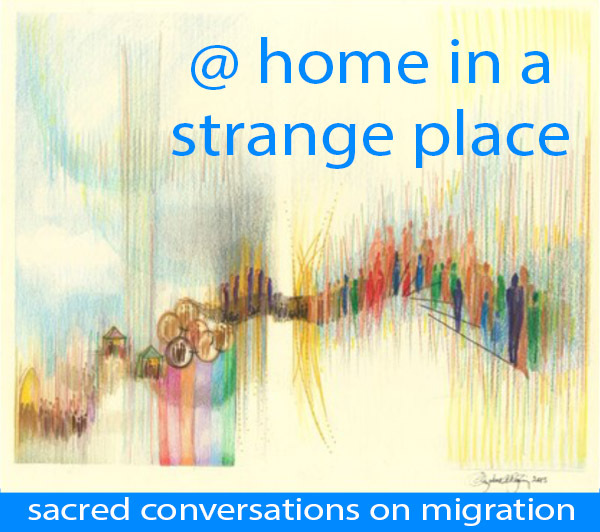 United Reformed Church : "@ home in a strange place"
"This is a collection of resources to enable, encourage and stimulate what we are calling ‘sacred conversations’ on migration. It is for use in congregations and by small groups. To this collection we will be adding more materials as we receive them or are made aware of any such resource relevant to the theme @home in a strange place." 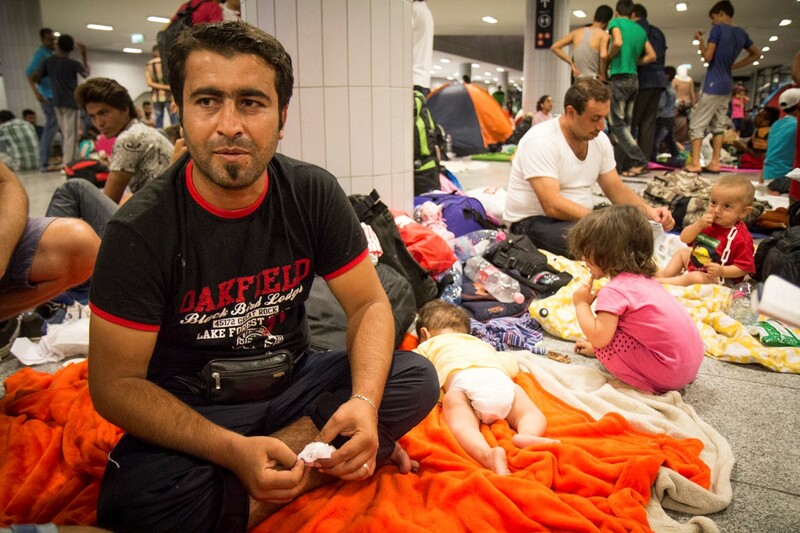 Christian Aid has produced an Assembly for schools about Refugees for October. 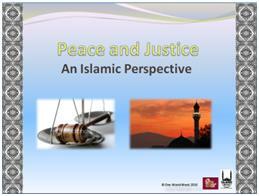 There is a presentation and a PowerPoint - you can download them directly from Christain Aid here Notes and PowerPoint. They fit well with OWW's theme and you can down load here a version which includes reference to OWW.notes and PowerPoint (5MB) or the PDF version of the PowerPoint (1MB) You might want to include one of Wendy Young's prayers for OWW (see above) too. 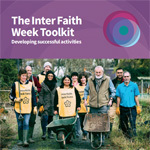 The Inter Faith Network published on 16 May 2016 their "Inter Faith Week Toolkit" with all sorts of suggestions for events and activities. Your OWW group might want to take part in these during Inter Faith Week (13 - 20 Nov. 2016) or use some of the ideas to organise an event during One World Week addressing issues of diversity and developing good community relations, which are a crucial part of building a culture of inclusion to enable communities to live in peace together. 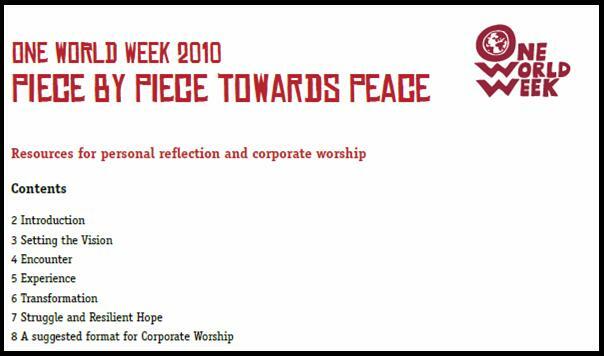 The Week of Prayer for World Peace always precedes One World Week, which is the week in which 24th October, UN Day, falls. 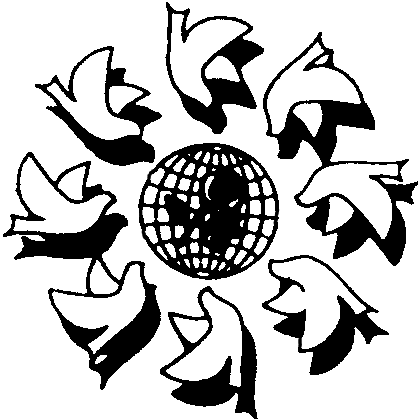 The Week of Prayer for World Peace for 2015 is 16th - 23rd October. 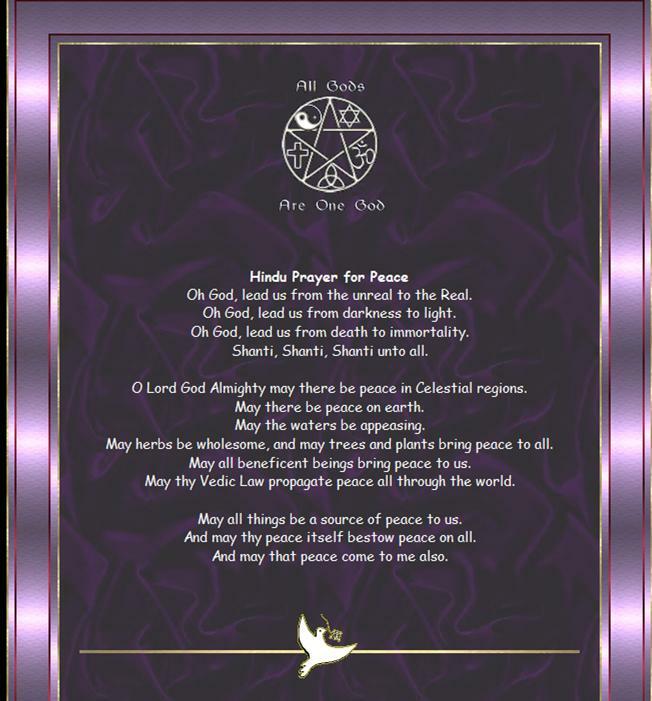 Each year, the committee of the Week of Prayer for World Peace produces a leaflet of prayers for peace drawn from the major religious traditions of the world. To order leaflets go to the WPWP website here. A joint event? Note that the 23rd October is the last day of the Week of Prayer for World Peace and the day before the start of One World Week - great opportunity to hold a joint interfaith event! You can download a word Docx. version here (20 pages) which you can edit and print what you need. They are available in Welsh versions as well as English; you can find them here on Christian Aid's website ( scroll down to the "HOPE IN ACTION" section and download them from there. 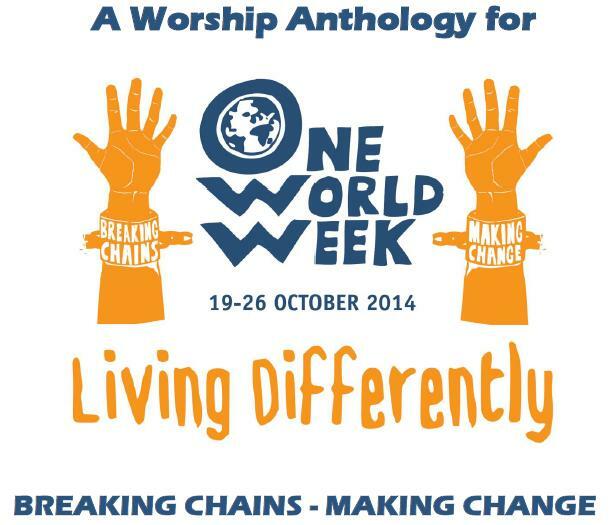 One World Week 2014 - "Living Differently"
You have a range of resources to draw upon to create your OWW service. OWW's Anthology for "Living Differently"
This includes a service outline, based on notes kindly prepared for OWW by Moses Tumukunge Tutesigensi, Mid-Wales Mission Enabler of the Presbyterian Church of Wales. 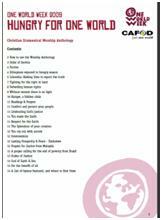 Additional materials include prayers, sermon notes, discussion starters and a list of hymns from our Partners, Christian Aid and CAFOD. At the start of One World Week this year Christian Aid is encouraging churches to get involved in its Hunger for Justice Weekend.18-19 October. They have prepared excellent worship resources for use that weekend and they can be found on their website here. You could use the Christian Aid Service on the 19th and the OWW service on the 26th - or draw on elements of each to make your own unique service and hold it whenever you like! Whatever you decide, please tell us about it - put it on the events calendar and, afterwards, do tell us how it went! "Our Earth is the only planet with people on it. But Earth is changing all the time, and now climate change is becoming a real danger for people all over the world. Use our autumn primary or secondary assembly to explore how climate change is already affecting three communities: in El Salvador, Malawi and Brazil. Think about how your school can make a difference by taking action to live differently during One World Week, which is taking place between 19 and 26 October this year. 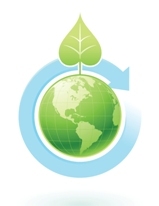 Our primary and secondary assembly plans also feature suggested climate actions you can take with your class." You can download them, free, from Christian Aid's website. Available in English and Welsh. 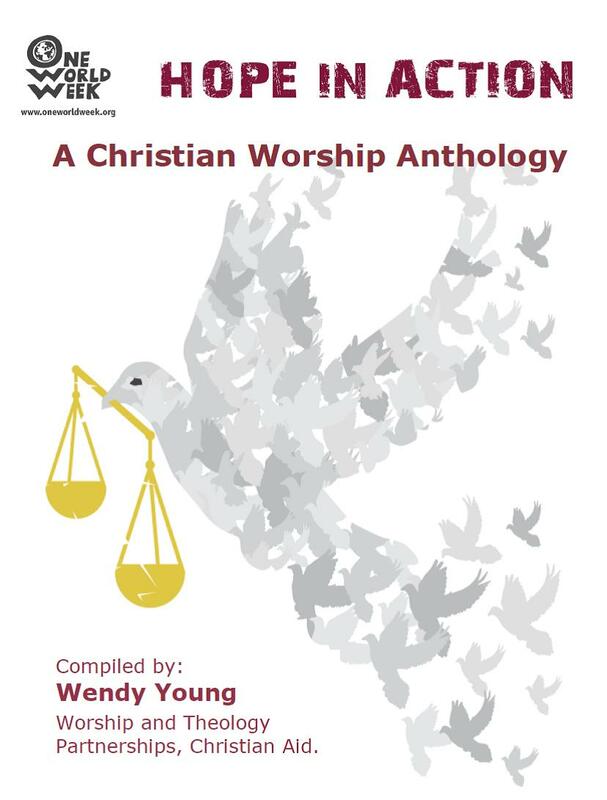 Worship Anthology on the theme of 'More than Enough? - "Aspire not to have more but to be more." Some additional resources, prayers, etc. from previous years that are appropriate to the theme are downloadable here. 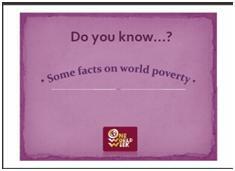 Christian Aid produced October assemblies with accompanying PowerPoint presentations for use in One World Week, 2013. They reflect on consumerism and question the value we place on possessions, "Consumer culture encourages us to always want more - but could living simply be the key to a better world?". 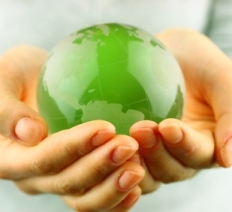 They focus on: consumerism, waste, and recycling with examples from Bangladesh, Haiti, and Mali. Primary School Assemby (with PowerPoint presentation) (7 - 11 year olds), "More than enough?". Secondary School Assembly (with PowerPoint Presentation) (11-14 year olds), "Have you had enough?". In previous years we have developed a range of PowerPoint presentations, orders of service and other faith based resources. This order of service prepares us for the journey towards one world. Designed for all ages it involves drama and participation. It's mainly aimed at Christian congregations but it could be adapted easily for a multi-faith event. You can download and cut and paste to suit you needs. cut and separate the teachings from the sources and ask the group to match them together, as a discussion starter or as part of a quiz. This activity would lead nicely into a discussion on the similarities between faith traditions. This drama-presentation focuses on the theme of ‘stewardship’ and the duty of humans to protect the world in which we live. It would be suitable for Faith and Interfaith events. KS2 (7 - 11 year olds) and upwards. 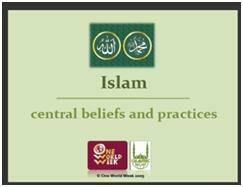 - Islam – what does it mean? The presentation is divided up into sections, which are marked by header slides, so you can use all or part of the resource in your OWW event. This anthology is an adaptation of one we first used in 2007. It was completely revised and updated for Living for One World with lots of new material. The suggested Worship Outline has choices within it and the Additional Resources offers futher options. We followed your suggestions for a resource that you can adapt to your needs: you can download these materials as Word documents and then cut and paste to suit your requirements. ‘We won’t get started on the journey of peace-building and peacemaking unless we’ve got a vision in front of us, a vision guiding us, a vision compelling us. Visions are neither abstract and dreamy, nor are they precise roadmaps. They arise out of the reality in which we find ourselves’ (Robert Pearce – author of the anthology). 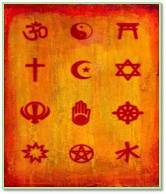 A collection of prayers for peace from different faiths - Hindu, Buddhist, Zoroastrian, Jainist, Jewish, Shinto, Native African, Native American, Muslim, Baha'i, Sikh, Christian. Use these as part of an inter faith event, or to bring a different outlook to this year’s theme of ‘peacing together one world’. To print them off simply highlight the online text using your mouse, copy it (by right-clicking) and then pasting it onto a new word document. 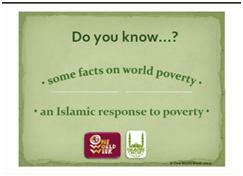 Quotes from the Qur'an and sayings of Prophet Muhammad (peace be upon him) are presented alongside statistics on world hunger and poverty, to draw upon the connection between Islamic faith values and current development issues. The notes provide further explanation of the meaning of the quotes from the Qur'an and sayings of Prophet Muhammad (peace be upon him). 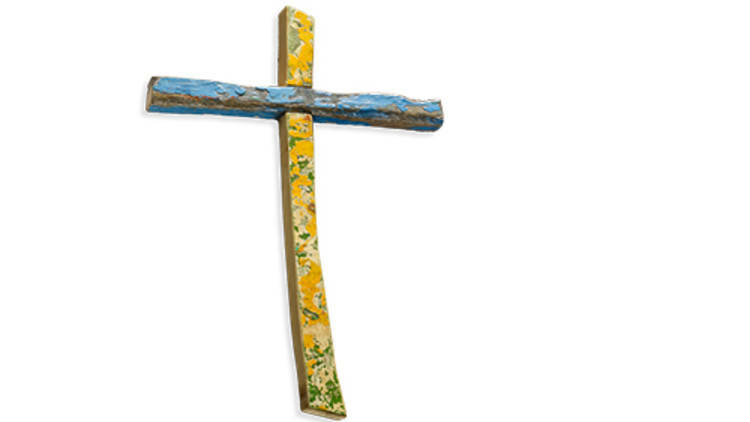 Quotes from the Bible are presented alongside statistics on world hunger and poverty, to draw upon the connection between Christian faith values and current development issues. 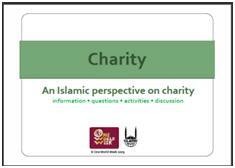 A short, accessible introduction to an Islamic perspective on charity. Includes questions for discussion and case study on Islamic Relief, a faith based humanitarian aid agency. A short, accessible introduction to fasting in Islam, which highlights the connection between fasting and social responsibility. Includes questions for discussion and group activity. A selection of prayers said before and after eating from a range of faith traditions, presented in a clear, visual format. Many thanks to CAFOD for this anthology. Human enterprise is one of our richest resources; through it everyone can be fed, clothed and housed - but only if the benefits of trade are shared fairly. Sadly, they’re not. 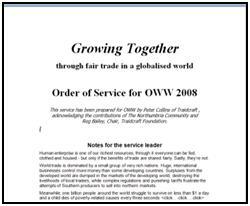 This order of service was developed for One World Week 2008. However, it still holds great significance in today’s condition.